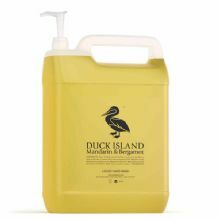 Refill your Duck Island Hand Wash pump dispensers with these 5 litre refill bottles. 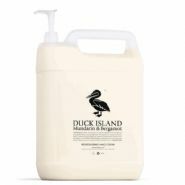 Adding a touch of glamour in bathrooms, kitchens or public areas, the Duck Island Hand Wash has an eye catching appearance and smells as good as it looks! 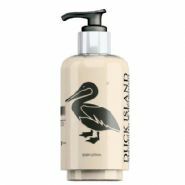 The cleansing formula incorporates the uplifting ‘Elissium’ fragrance which contains notes of Mandarin and Bergamot.